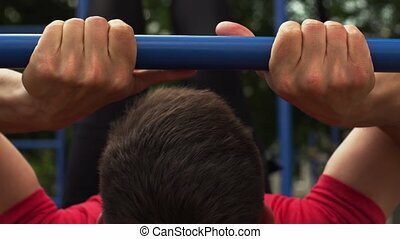 Close-up - male athlete working out on bars. 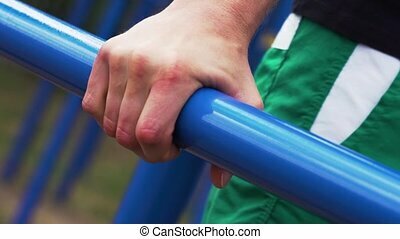 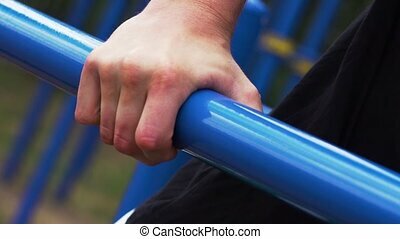 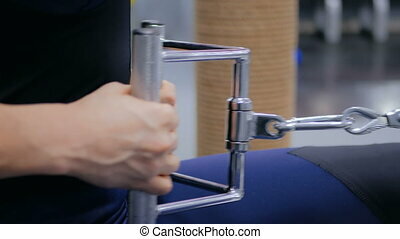 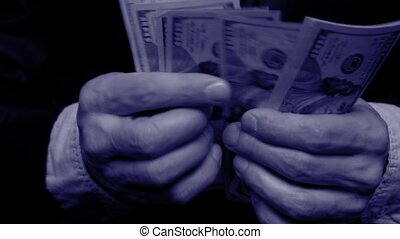 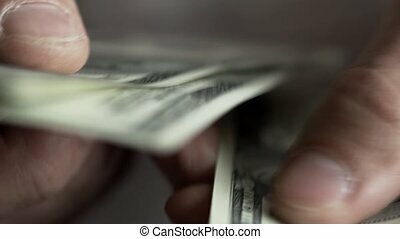 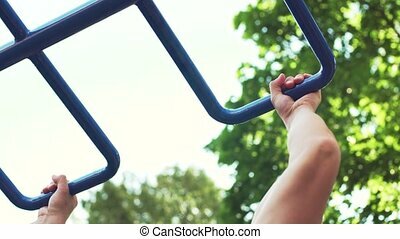 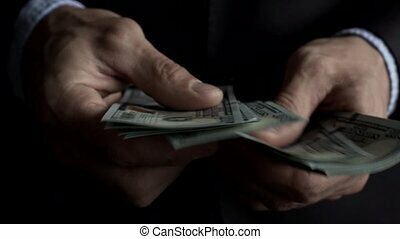 Slow motion - close-up - male athletic man exercising on parallel bars. 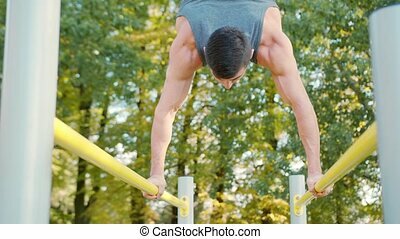 street workout and outdoors training. 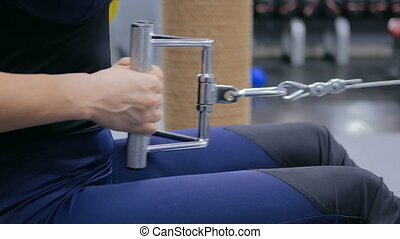 Close-up - Young Man Training Abdominal Muscles. 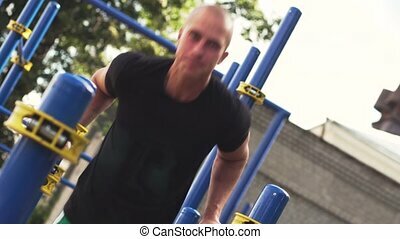 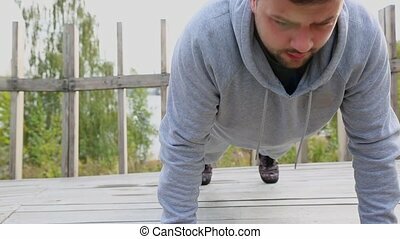 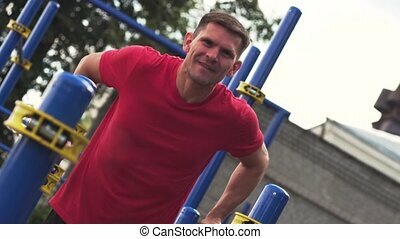 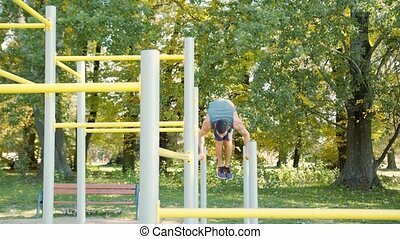 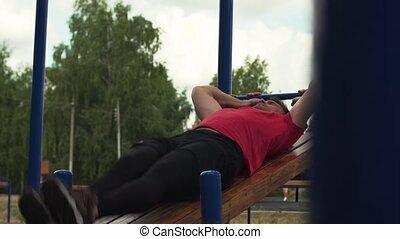 Male Athlete Exercising in Outdoors Gym. 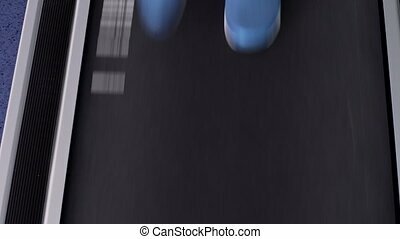 Active Lifestyle and Sports. 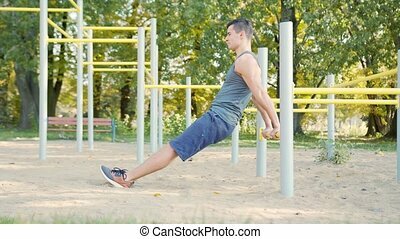 Muscular Young Man Training Abdominal Muscles. 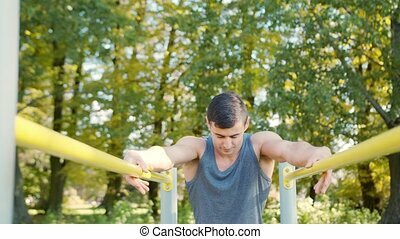 Male Athlete Exercising in Outdoors Gym. 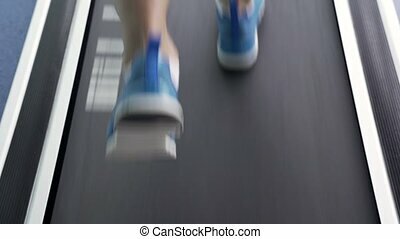 Active Lifestyle and Sports. 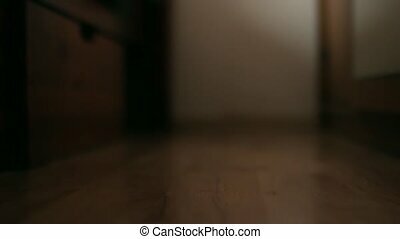 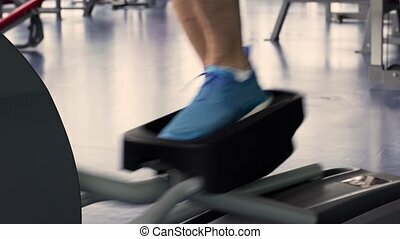 Male Legs During Workout on Treadmill. 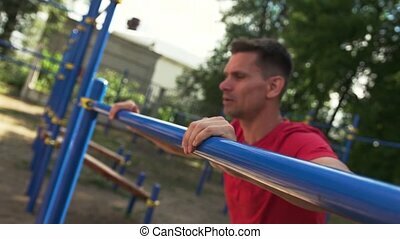 Young Man Exercising in Gym. 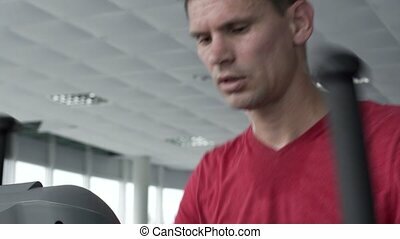 Sports, Fitness and Healthy Lifestyle. 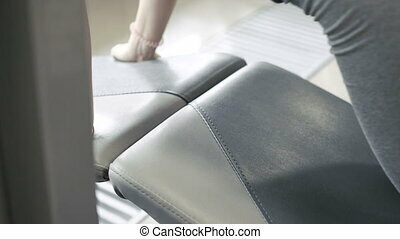 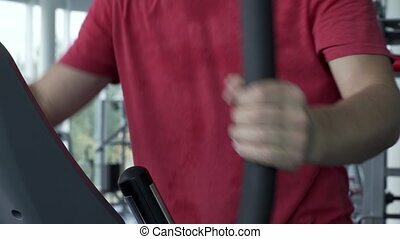 Male Legs During Workout on Elliptical Machine. 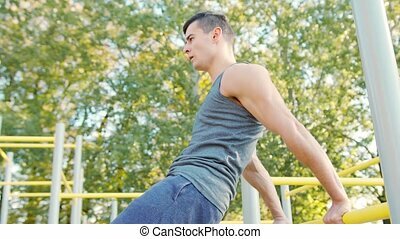 Young Man Exercising in Gym. 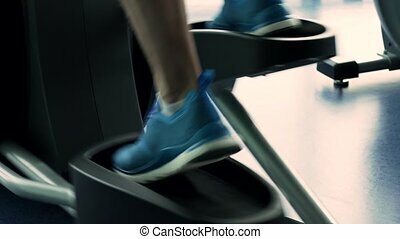 Sports, Fitness and Healthy Lifestyle. 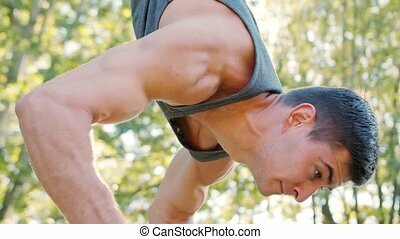 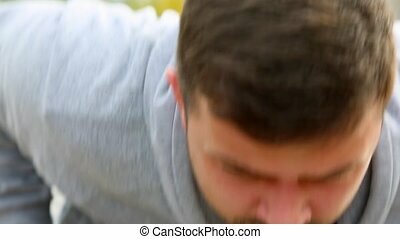 Male Athletic Man Working Out In Summer Day. 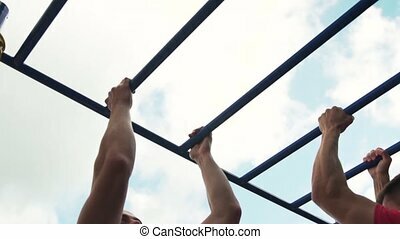 Outdoors Gym Training.